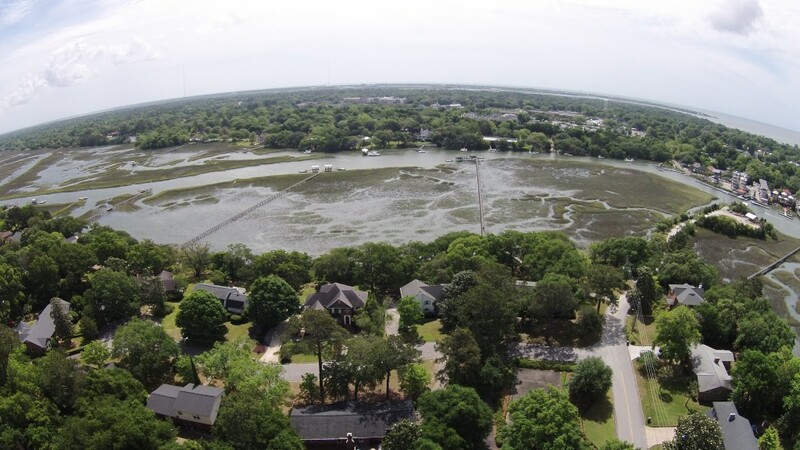 One of Mount Pleasant’s most iconic spots is Shem Creek–a picturesque tidal creek that leads into the Charleston Harbor. Local restaurants offer fun and flavorful waterfront dining options where you can enjoy a beautiful sunset and maybe even spot a dolphin or two. Fresh seafood vendors and outdoor outfitters also call the creek home. An extensive boardwalk, managed by the Town of Mount Pleasant, leads into the creek and provides an ideal spot to enjoy the views. 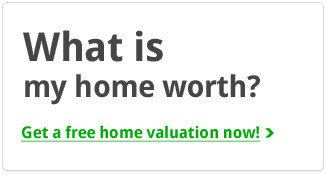 If this sounds like a place you want to call home, then our listing at 606 Noble Lane is the perfect spot. 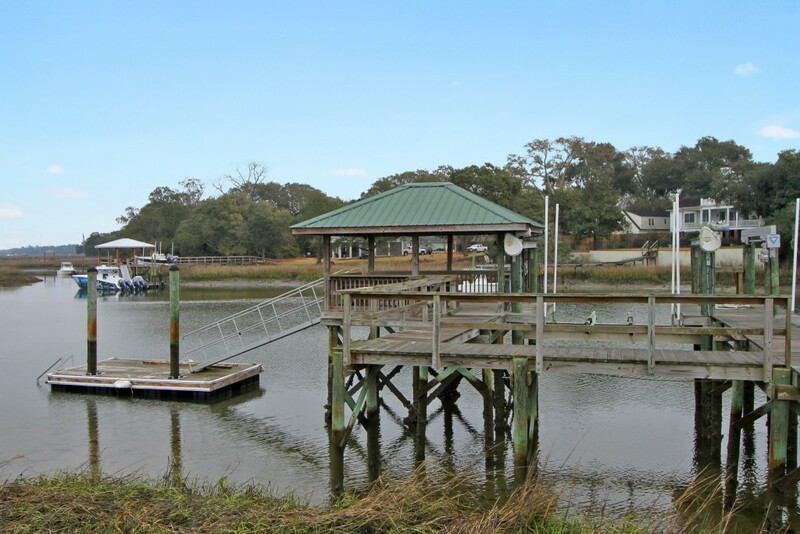 Located right on Shem Creek, this 0.4 acre parcel gives you the waterfront lifestyle you are looking for with a private deepwater dock with a covered pier head, 20lb floating dock and 10,000 lb boat lift. 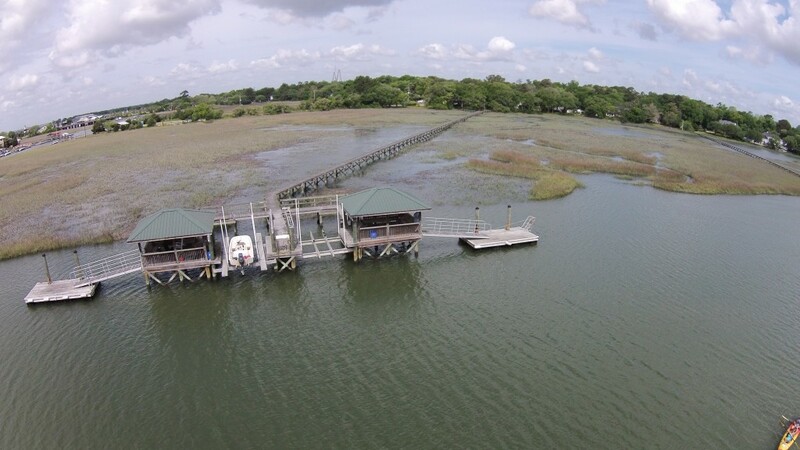 Launch your kayak, paddleboard or boat and spend the day exploring the winding tidal creeks and nearby harbor. The lot is dotted with mature trees and the house has a screened porch and large deck that face the water so you can enjoy the views and breezes. Inside, the 2,761 square foot home has a family room, eat-in kitchen, living room and laundry room on the first floor along with a bedroom and full bath. 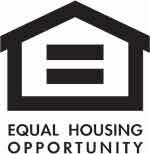 The home’s other four bedrooms are located on the second floor along with one additional full bath. 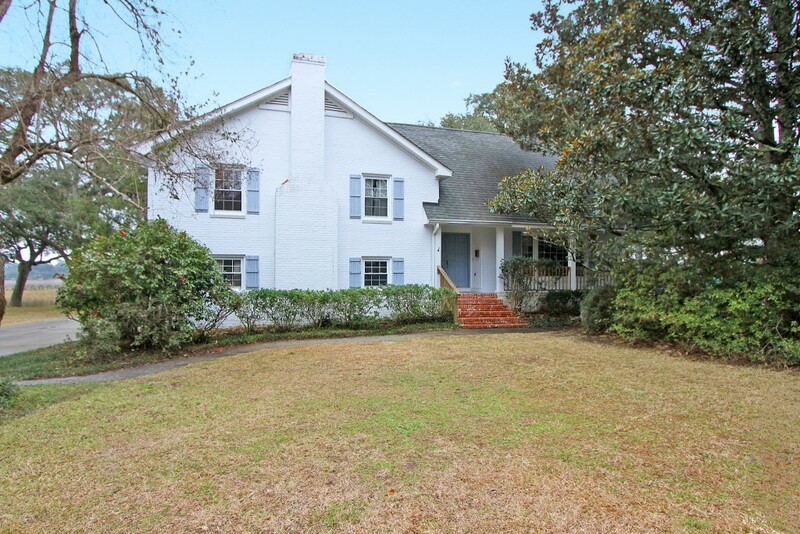 606 Noble Lane is located within Cooper Estates–a popular Mount Pleasant neighborhood. 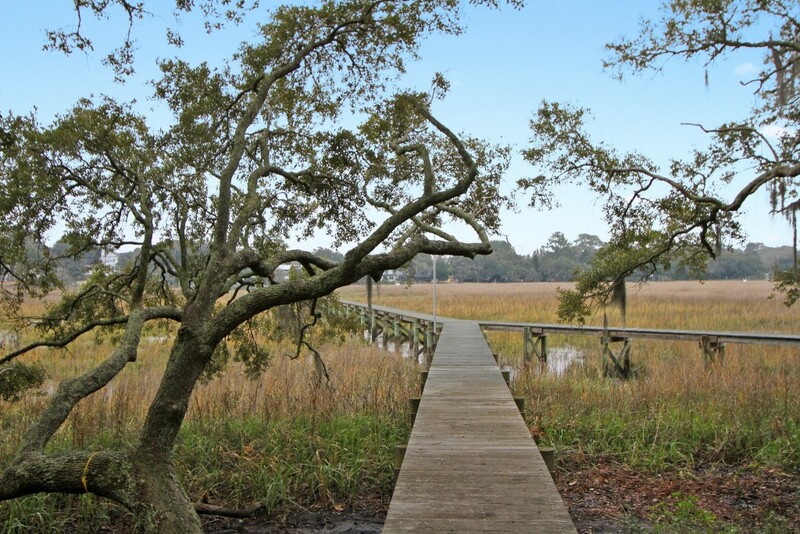 From your front door, you can walk to Shem Creek. Other Mount Pleasant spots such as the Old Village, Farmers Market and Ravenel Bridge are just a short bike ride while Sullivans Island and downtown Charleston are less than a ten minute drive. If you would like more information on this listing, please contact listing agent Robertson Allen.